Save SAR 0 (0%) Earn 103 Shukrans What is Shukran? Shukran is the Landmark Group’s award-winning loyalty programme in the Middle East, which allows you to earn Shukrans when you shop any of our brands. Slip into this pair of stylish slip-on shoes and be comfortable through the day. 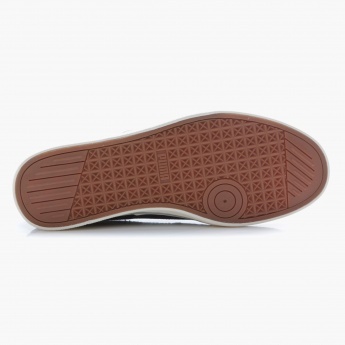 Featuring elasticised gussets on the sides, this pair has soles to keep your feet relaxed while on a day out.